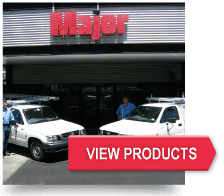 Since 1912, Major has been providing innovative engineering solutions. Today, Major provides products and services in the fields of furnaces, cremators, thermal and mineral processing, air pollution and dust control, refractory, hydraulics and lubrication. Standard products or products specifically engineered to your requirements. 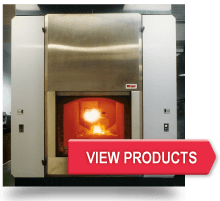 Cremators Major cremation furnaces are advanced in appearance and specification for the modern crematorium. 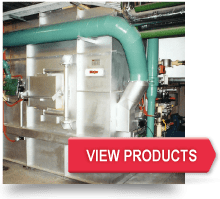 Incinerators Major has a range of incinerators to suit your needs, either solid waste, animal, pathological or biomedical, our incineration systems comply with the most stringent environmental standards. 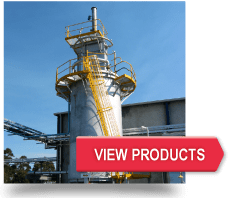 Industrial Process Odours and VOC Destruction can be achieved using our Afterburners/Thermal Oxidisers, refer to the Process section for more information. Support Services 24-hour, 7 days-a-week, mobile field service; technical customer support; preventative maintenance, spare parts; gas, oil and electric burner management systems. Furnaces and Equipment Major can supply a comprehensive range of equipment for the metals industries. From metal melting and treating through to scrap reclamation for either batch or continuous plants. 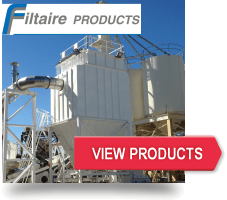 Air Pollution and Dust Control With the recent acquisition of Filtaire Products, Major can now supply a complete range of air pollution and dust control equipment for hot and cold applications. 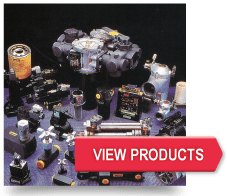 Fluid Power & Lubrication Custom engineering and manufacture of hydraulic and pneumatic systems, as well as centralised and automatic lubrications systems for mobile and fixed plant, providing total engineering and installation services. Process Major can supply a comprehensive range of equipment for the process industries. 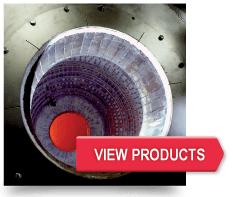 From process heaters and driers to a range of afterburners and thermal oxidisers. 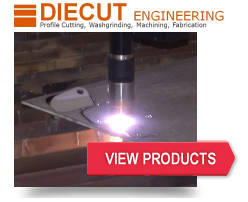 Steel Profile Cutting Major can supply profile cutting and wash grinding services through our subsidiary Die Cut Engineering. 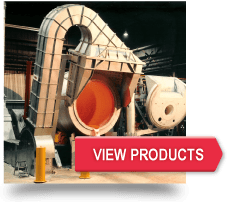 Refractory and Wear Linings Refractory systems; technical solutions; Refractory upgrades and service maintenance; general refractory enquiries; Refractory materials and spare parts.